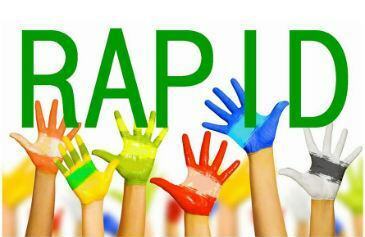 RAPID promotes the development and facilitates the delivery of vital local resources that provide support and enable children and adults with special needs to participate in community life on the South Shore. Make a one-time order, or sign up for a monthly order. 10% from every order goes to support . Your items are delivered right to your door! It's SIMPLE and EASY to show your support! You get your items, and a portion of the proceeds from every order goes to help support . 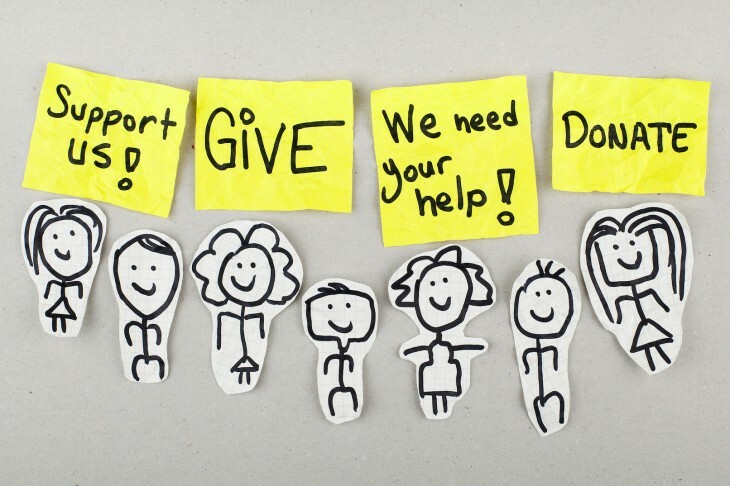 ShopPal’s mission is to help all non-profits and charitable causes reach their fundraising goals. When you shop with us, 10% of your sales volume goes directly to the charity that referred you. Thank you for your continued support! When you shop, shop for a cause! * You can cancel or modify your order at any time on the website.